FULLERTON, CA. 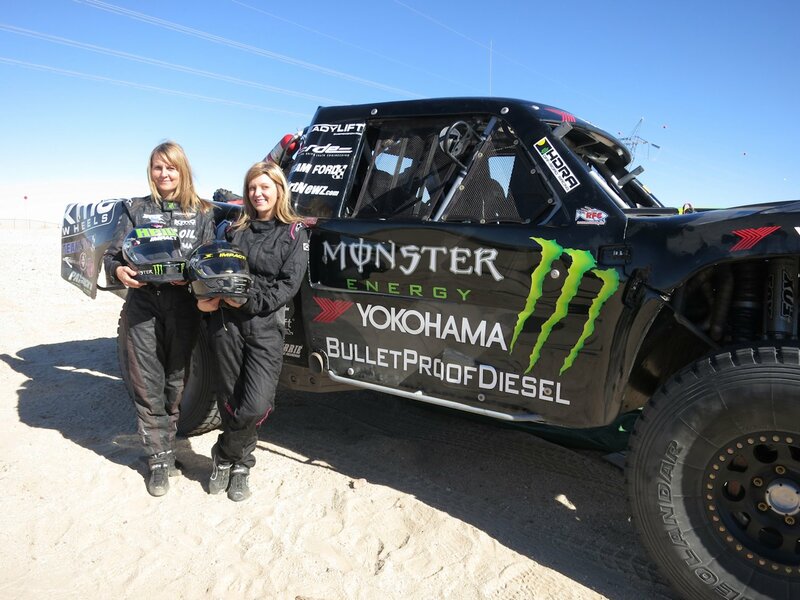 – (May 28, 2013) – In March, Yokohama Tire Corporation (YTC) made history by partnering with the first-ever all-woman Trophy Truck driver tandem in SCORE (Southern California Off Road Enthusiasts) racing: The Desert Assassins’ Heidi Steele and Jessica McMillin. YTC follows the teammates in this Q&A as they gear up for the Baja 500 race on May 31-June 1. The co-drivers discuss working together, the challenges of the Trophy Truck division and race – as well as tire – strategy. Heidi is a four-time SCORE Class champion who is married to Desert Assassins teammate and veteran off-roader Cameron Steele. Jessica, also a SCORE champion, but new to the Desert Assassins team, is part of the famous off-road racing McMillin family. Both drivers are racing in the Trophy Truck class for the first time and competing on specially-engineered 40-inch Yokohama Geolandar A/T-S® R tires mounted on their 800-horsepower Geiser Brothers truck. Question: How important is team chemistry in off-road racing? Jessica McMillin: It’s not so much chemistry as it is being able to rely on each other, be comfortable with one another and trust that your partner is going to get you to the finish line. That’s both of our goals. Question: This will be your second race together. How long does it take to develop that trust? Heidi Steele: After the first race at San Felipe in March, my level of trust with Jessica went up even higher. The McMillin and the Steele families have a long off-road history of never surrendering, never giving up and always getting to the finish line. Jess and I have a solid foundation. We’ve learned a lot after one race together, and I know my confidence was boosted. Jessica’s was probably depleted…. JM: (Laughing) Not at all. I’ve always respected Heidi as a racer and even more so outside of the sport. I started building trust with her before we were even racing together. Question: What’s the biggest challenge racing in the Baja 500? JM: It’s a new course this year, so the biggest challenge is getting to know it. The biggest asset when you’re racing is knowing the terrain. HS: I think it’s everything – the course is challenging and the competition is fierce. Question: What kind of pre-race strategy do you discuss? How do you decide who’s going to drive first? JM: We go over the course and ultimately it’s up to Heidi on what she wants to do. I think for the Baja 500 she’s going to start and I’ll finish. HS: It’s funny, because I wanted to start the last race, but when we got the course map, we just thought, ‘Oh, it’s probably better if we reversed our initial thinking – Jessica starts and I finish.’ We’re going pre-running at Baja, we’ll take a look at the course map and strategize about what makes sense the most. Question: For a driver, what’s the difference between starting and finishing? JM: For me, I’m always used to finishing the race. Starting for the first time in a Trophy Truck at San Felipe was a different experience for me. I wanted to make sure that I kept up with the momentum of the race. I did and now I love that part of racing. I always felt that most of the crowd would be cheering when you finish, but when I started the race, the crowd was chanting my name and it was the coolest experience ever. HS: For most of my racing, I’ve started. One thing that I’ve been good at is keeping the truck together and it’s not always easy to do. You have the adrenaline, the crowd and everyone’s really close together so there’s a lot of dust. You want to be careful not to make any mistakes when you’re starting because if you do, chances are the mistakes will cost you either by setting you back or taking you out of the race. Whoever starts has to go for it…and hold back, because you want to make sure you get the truck all the way to the finish. Question: After one race, are you comfortable driving a Trophy Truck? HS: I’m definitely more comfortable in it, and I think Jessica is too. Once we get pre-running, I think that level of comfort will rise even more. 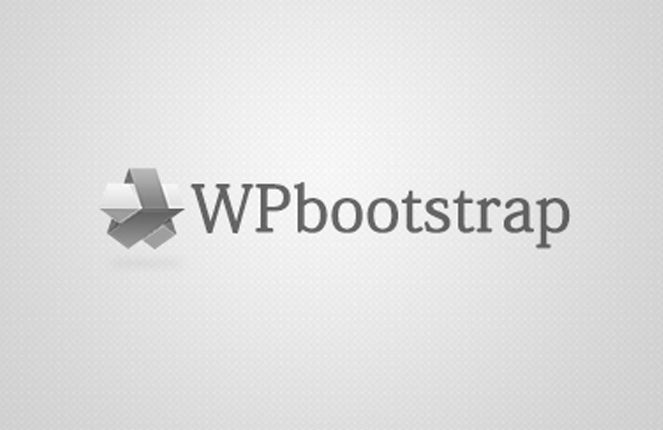 It’s both new and challenging to us that it’s exciting and a little nerve-wracking at the same time. JM: It always takes a couple of laps to get used to the truck again, but to me, Trophy Trucks are the most comfortable vehicle I’ve ever been in. I feel at home driving it. I love it. Question: How competitive is the Trophy Truck division? HS: At San Felipe there were 36 trucks compared to between 8 and 12 when I was racing in Class 6.There are definitely more trucks and very competitive drivers out there. Question: Tires are obviously a major component in off-road racing. Do you come up with a pre-race tire strategy for your Yokohama Geolandars? JM: Absolutely, a tire strategy is critically important but it’s part of a larger overall pit strategy. HS: When it comes to tire strategy, we take into account miles, the terrain – whether it’s rocky or not – and where there are good pit spots to stop. So it varies based on the logistics of the race course and where our pit crew’s going to be. Question: Heidi, you’re now racing on different Yokohama tires, going from off-the-shelf Geolandar M/T+® tires to the 40-inch Geolandar A/T-S Rs. How do you feel about the new tires? HS: The MT+ tires were the perfect tire companion when I was competing in Class 6. Now that I’m racing in the Trophy Truck division and looking to tame the Baja 500 course, I look forward to the powerful, all-terrain performance of the A/T-S Rs. I feel very confident in them. Question: Is your main goal to win the Baja 500 or beat your husband Cameron? HS: Oh, beat Cameron for sure. Question: And Jessica, you’re her partner in crime on this? Yokohama Tire Corporation is the North American manufacturing and marketing arm of Tokyo, Japan-based The Yokohama Rubber Co., Ltd., a global manufacturing and sales company of premium tires since 1917. Servicing a network of more than 4,500 points of sale in the U.S., Yokohama Tire Corporation is a leader in technology and innovation. The company’s complete product line includes the all-new AVID Ascend® – the first mass-market tire using Yokohama’s breakthrough orange oil technology – as well as tires for high-performance, light truck, passenger car, commercial truck and bus, and off-the-road mining and construction applications. For more information on Yokohama’s extensive product line, visitwww.yokohamatire.com.